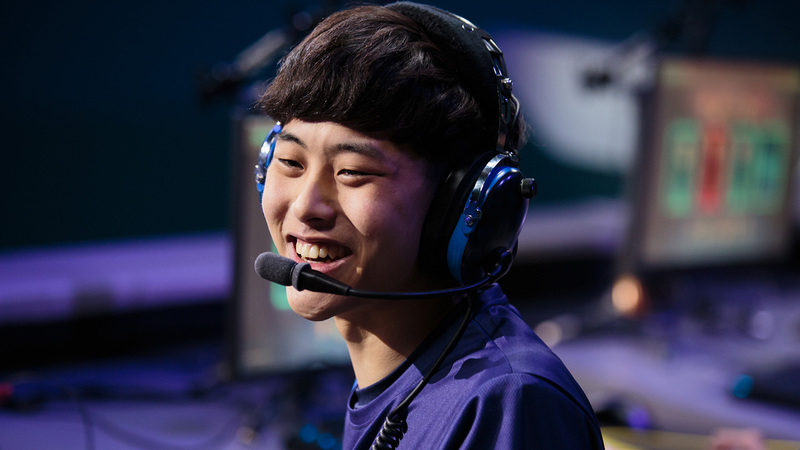 On Tuesday, the San Francisco Shock added DPS Dong-Jun “Rascal” Kim to their roster. Read on to see what our expert, Hexagrams, thinks of the move. Rascal is an extremely flexible—perhaps even a niche specialist—DPS player. He has a very interesting hero pool, which should help the Shock with the ever-evolving Overwatch meta-game. #RascalReturns to the @OverwatchLeague in Season 2! Rascal’s time with the Dallas Fuel effectively never got off the ground. Dealing with limited playing time and an underperforming team left people wondering where the Rascal of old had gone. Breaking down how the trade will impact the 2019 season for Houston and San Francisco. The Shock are adding Rascal to an already interesting pool of DPS players, which includes Minho “Architect” Park, Jay “Sinatraa” Won, and Andrej “Babybay” Francisty. Architect is considered to be the best Widowmaker and Genji on the roster so far, but Rascal could see playing time alongside him in Widow-Genji or Widow-Pharah compositions. 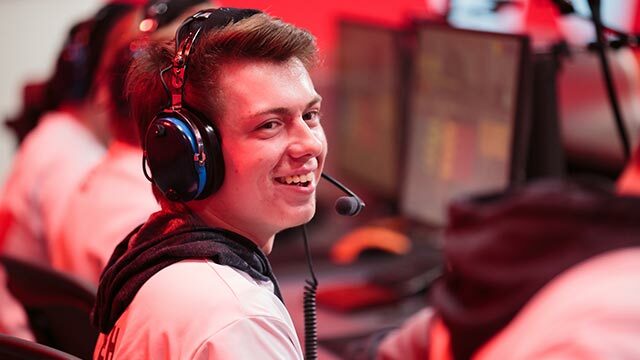 Sinatraa will continue to be the Tracer specialist on the team, but he has shown an impressive tank pool, especially playing as Zarya for Team USA in the 2018 Overwatch World Cup. Rascal will likely get into the lineup specializing on Sombra, filling the void left by Dante “Danteh” Cruz, who the Shock just dealt to the Outlaws for Myeong-Hwan “Smurf” Yoo. Overall, Rascal gives the team’s DPS pool added flexibility and the ability to run nearly every DPS duo of all available Overwatch heroes. Keep up with all the Overwatch League trades and transactions in our offseason player tracker.